RevenueXL's Orthopedic and Sports Medicine Software helps you drive patient engagement and achieve financial success and physician happiness in a high volume, highly competitive and high margin specialty like Orthopedics or sports medicine. RevenueXL understands that each orthopedic practice has its own unique challenges and goals, and requires custom and intuitive ways to manage orthopedic electronic medical records. This is why RevenueXL offers easy-to-use Orthopaedic EMR software solutions (with 5* Usability Rating) that reduce the amount of time you spend submitting, organizing, and locating paperwork, and enhance the health services you provide to your patients. It is integrated with Practice Management Software which enables physicians and their staff record patient demographics, manage charge capture, perform billing operations, generate reports and schedule appointments thereby dramatically improving clinical workflow efficiency of orthopedic clinics and surgeons and boosting reimbursements. Scalability - RevenueXL's Orthopedic EHR software is scalable to provide solutions to both solo physicians and mid-sized orthopedic practices with multiple locations. Improve Patient Care – Orthopedists have all of the necessary patient data and notes at their fingertips thanks to the best Orthopedics EMR software available. Automatic personalized notifications and patient profiles also make it easier for Orthopedists to build lasting positive relationships with patients and their families. Free Meaningful Use Package – Receive our Meaningful Use Package at no additional cost, which includes many features such as the Patient Portal, Lab Connectivity, and the eRx. Our Orthopedic Meaningful Use Compliance Dashboard helps Orthopedists ensure that they are meeting all requirements for incentive reimbursements. 100+ ready-to-use complaints that are Orthopedic specific and associated with relevant SNOMED, ICD 9 and ICD 10 codes. Complaints such as: Adhesive Capsulitis, Bunion, Carpal Tunnel Syndrome, Distal Radius Fracture, Malunion, Nounion, Elbow Fracture, Injury, Rotator Cuff Tear, Sports Related Hand Injuries, Tendinitis of the Wrist, Trigger Finger, and Wrist Fractures form a small part of an exhaustive list. Customized procedural templates such as: Aspiration Elbow Bursa, Carpal Tunnel Injection, De Quervain Injection, Digital Flexor Tenosynovitis Injection, Digital Nerve Block for Reduction of MCP Joint; Toe Fracture; and PIP Joint, Hamstring/Ischial Bursa Injection, Salter II-Hematoma Blk, Shoulder Intra-articular Injection, Trigger Point Fingers and Injection. In addition, there are 39 comprehensive physical exam templates that are useful for Orthopedics specialty. Index Study templates that include studies such as Neck Disability Index, Neck Pain and Disability Index (Vernon-Minor), Low Back Pain and Disability Questionnaire, Roland Morris Disability Questionnaire, Oswestry Disability Index, and SF 36 Health Survey. Reports can be easily transmitted and printed, including PR1-Doctors First Injury Report, PR2-Primary Treating Physician Report, Permanent Disability Report, and Workers Compensation Form. 13 patient forms customized to meet all the needs of an Orthopedic specialty are located on the patient portal; and 150+ patient education items are available that cover every aspect of your specialty. Orthopedic Physicians will find Custom SOAP Note Templates, many specific templates, information to evaluate quality and cost of care and many other critical features in our feature rich Electronic Medical Record Software. Referral Letter Templates customized for the Orthopedic practitioner. ..and many more Orthopedics EHR templates. 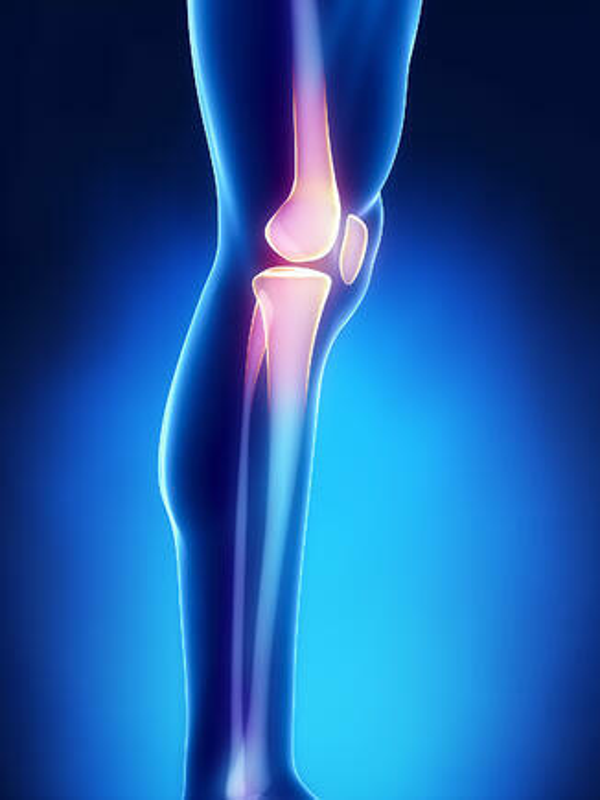 Providers have the option to use the physician-developed and tested Orthopedics templates out of the box, or easily modify them to suit specific needs. RevenueXL offers you a choice of web based Orthopedic EHR (nothing to install on the client and access 24 x 7 from anywhere) or server based installation option which lets you install the EMR on your own servers in your premises. Our Orthopedic Electronic Medical Record Software solution are reliable and based on proven technology to meet the specific needs of the Orthopedic Physicians and Surgeons. They also incorporate an electronic superbill and E&M coder that has been customized for the Orthopedics specialty. Further as part of implementation, our Orthopedics EMR will also be customized to mimic your existing workflow and model your existing templates/forms. 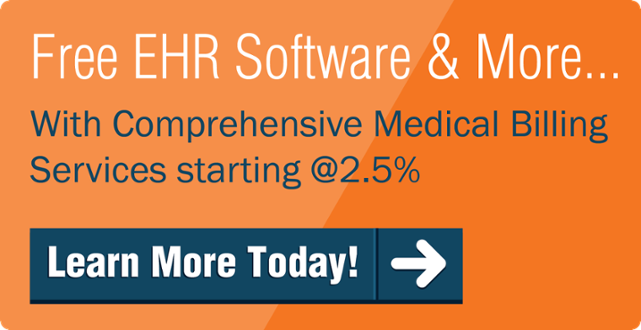 Our Orthopedic EMR / EHR is integrated with an advanced medical billing module which eliminates double entry and reduces errors significantly. Do not want to perform the medical billing on your own? RevenueXL will handle the chores associated with your medical billing including generating patient statements, calling in insurance companies to track unpaid claims, post payments, write off unrecoverable balances, etc.